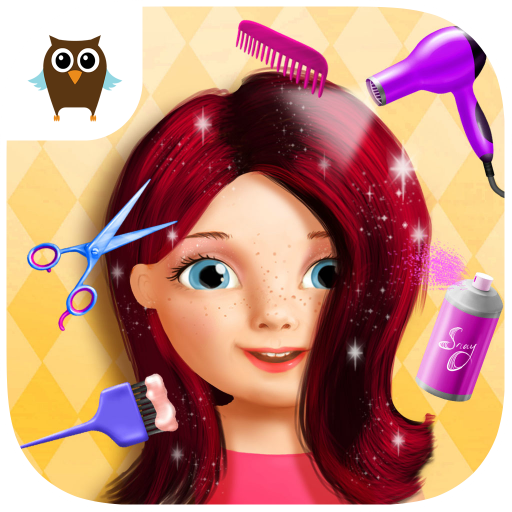 Lets fulfill the wish of your girl to be a princess. Whether it’s Birthday Party or tea party let’s organize princess theme party. Invite your guests to come with dress like beautiful princess with beautiful gown. With your organized party decoration, meal and exciting games your party will be Wow. 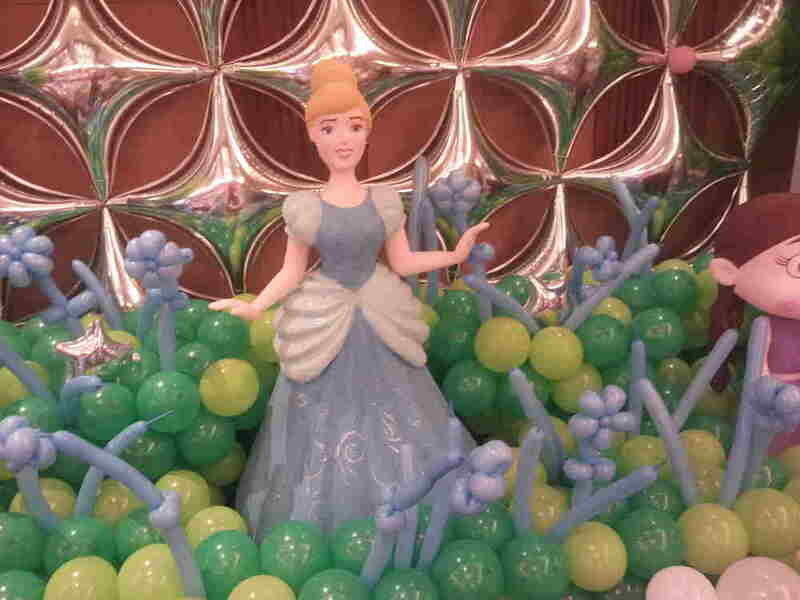 We are the best princess theme party planner in Delhi, Noida, Gurgaon, Ghaziabad, & Faridabad. Therefore we provides best princess theme party ideas and services. 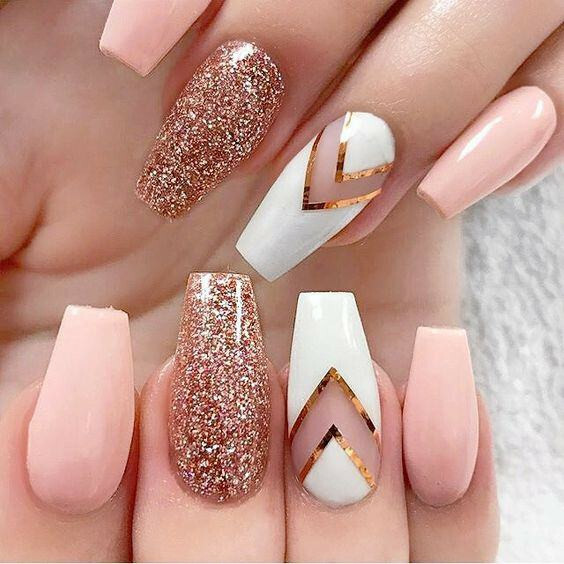 So don’t hesitate and ring a bell to make an appointment with us. First of all select princess theme characters your kids like; second, choose the best princess theme party organizer; third, plan on venue; and finally Photo booth. So Lets start with designing a perfect and suitable invitation for your theme and invite you guest by sending card offline, on WhatsApp or on mail. Our invitation ideas include: E-invite with animated princess on it, Cards shape like teacups or role, print your kids image on stamp printed on theme, and many more. In addition to for the proper supply of material on princes theme we kept many things . Our team will do his best to implement princess theme party ideas. Furthermore will also cover other options rather than our discussion. In addition your princess description on chalk board, and Welcome board. Play thematic soundtracks. Use balloons shaped like castle as well as we use to glow your venue with paper lanterns and with LED lights. 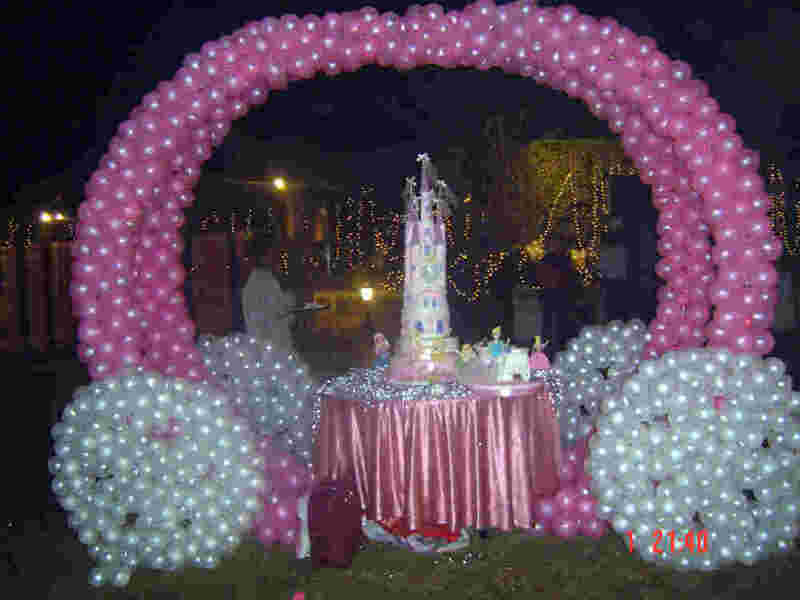 We are the best princess party decorators in Delhi and Ncr.